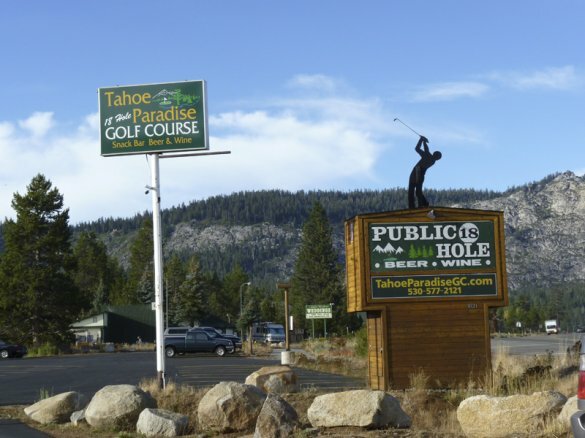 Many areas throughout the county area of South Lake Tahoe are identified as Tahoe Paradise. However, when discussing neighborhoods within the South Lake Tahoe real estate world, Tahoe Paradise represents a specific area. 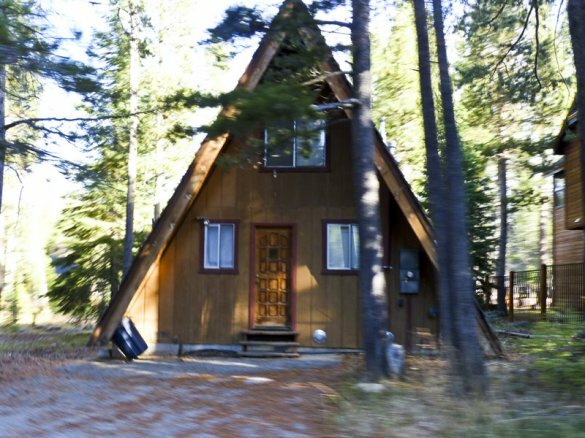 This neighborhood can be found located along the right side of Pioneer Trail when accessing South Lake Tahoe via Highway 50 just past Meyers. The primary access roads are Upper Apache by the Road Runner Market or Mandan which is off the right side of Pioneer Trail. 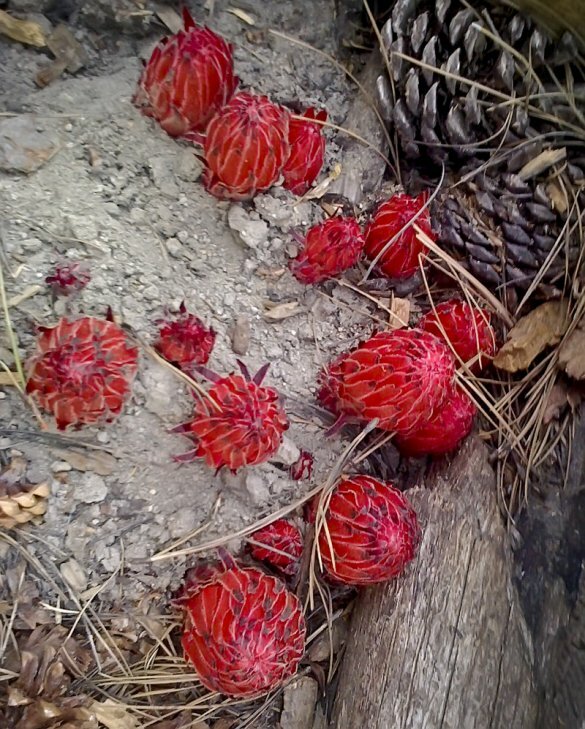 The National Forests surrounding the Tahoe Paradise neighborhood provides endless opportunities for hiking, biking, cross country skiing, snow mobiles and photography. Mr. Toad’s Wild Ride, a popular mountain bike trail is accessed from one of the neighborhood’s many trail heads and provides a challenge for all skill levels. 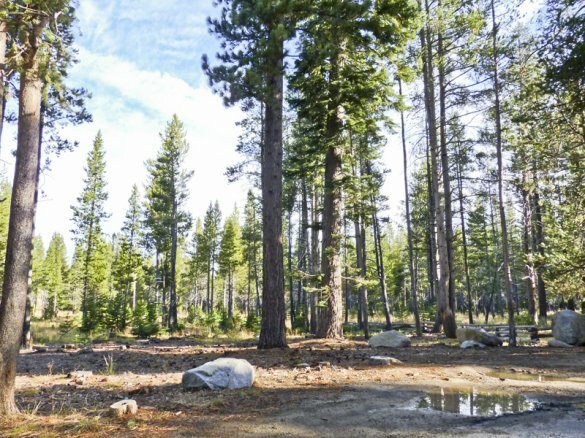 Overall, this area offers the tranquil lifestyle many are seeking when desiring a home in Lake Tahoe. Whether wildflowers (an abundance of lupine) or wild life (animal or athletic) is your preference, Mother Nature’s glory is presented on a daily basis. If resort skiing is your passion, you will enjoy the somewhat central location to three major ski resorts. These resorts are Kirkwood, Heavenly Mountain and Sierra At Tahoe. 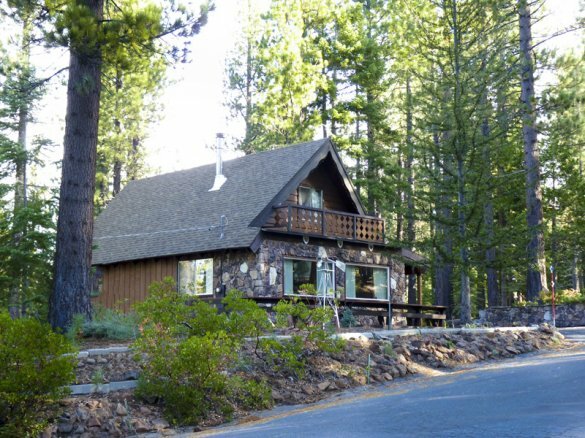 The draw of pristine sandy beaches and the deep blue water of Lake Tahoe are all within a fifteen minute drive. 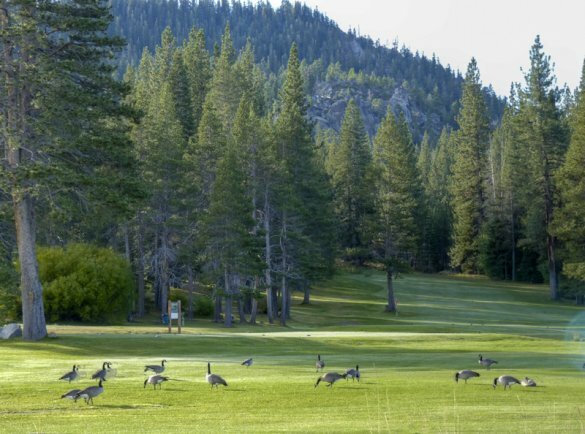 Or, grab your golf clubs and head over to one of the two nearby popular golf courses, Tahoe Paradise Golf and Lake Tahoe Golf Course. 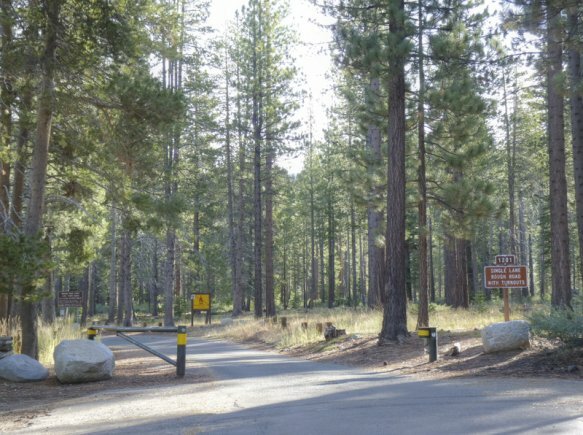 Not too far away (less than two miles) are Tahoe Paradise Park and Lake Baron provide opportunities for young anglers, slalom water skiers or those that simply enjoy relaxing near water. There is even an annual fishing derby at the beginning of the summer. Best of all, there is no need to go all the way to town for last minute necessities. 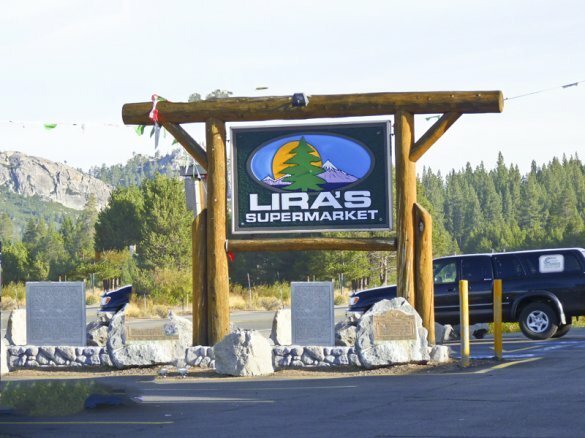 Right at the beginning of Tahoe Paradise is a well-stocked grocery store, gas stations, tasty local restaurants and a few shops. 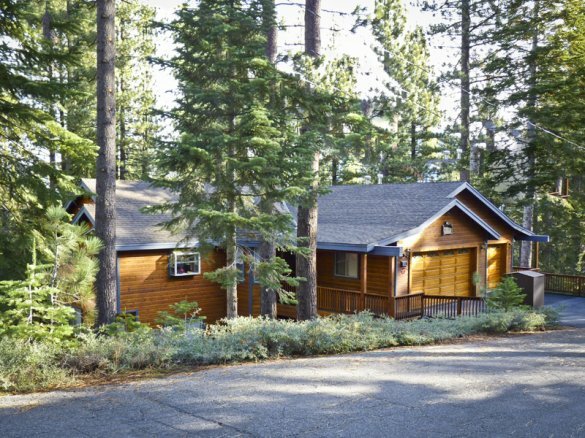 There are approximately 700 homes within the Tahoe Paradise neighborhood ranging from older chalets and A-Frames to beautiful newer construction with mountain-lodge ambiance. The average and median price points for this neighborhood is between $500,000-$530,000. 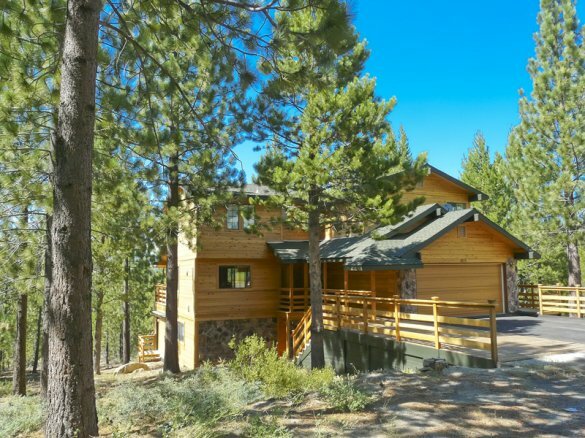 It is not uncommon in this neighborhood to find homes bordering National Forest and State Conservancy land with views of mountains, meadows and wooded forests. This is truly Paradise in Tahoe. Click here for the 2018 Tahoe Paradise Market Update.